brilliant | Secure and Reliable Communication! One app to connect all. 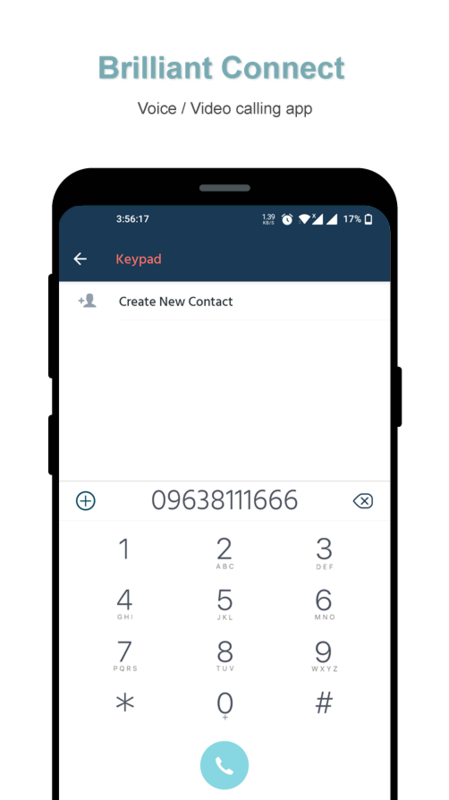 brilliant CONNECT gives you unlimited freedom to make & receive calls from any number anywhere. brilliant CONNECT brings a complete communication solution to individual users and business enterprises. This cross-platform communication app gives you freedom to go beyond your limit and explore what awaits you in future. 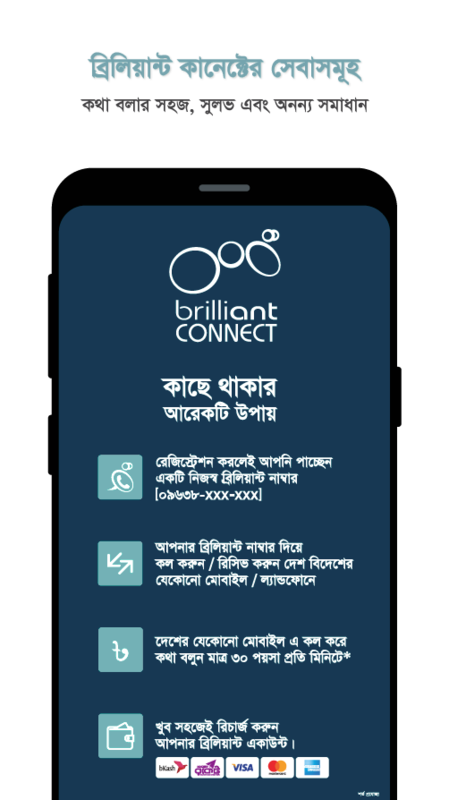 brilliant CONNECT’s next generation telephony solution is an essential business transformation tool for your enterprise to fill in the communication gap between you and your customers in the age of globalization. Calling made simple and easy. 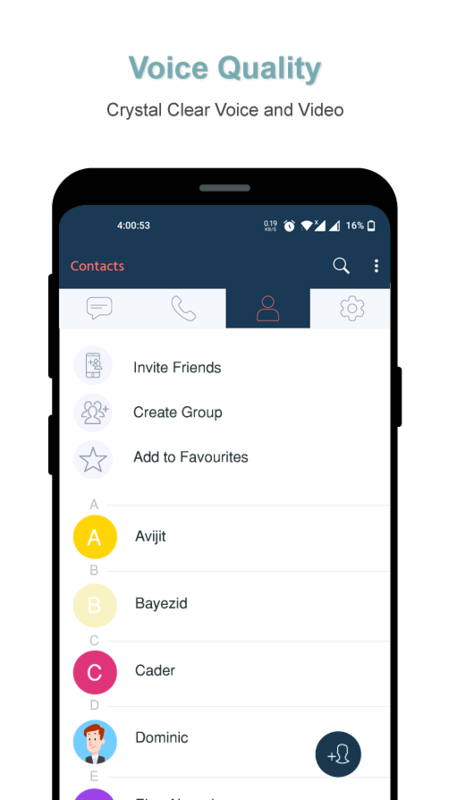 Use one app to call your friends/ contacts regardless of having to install the app into their phones. brilliant CONNECT offers unbelievably low voice calling rates from app to Mobile or PSTN operator where app to app calling is free*. 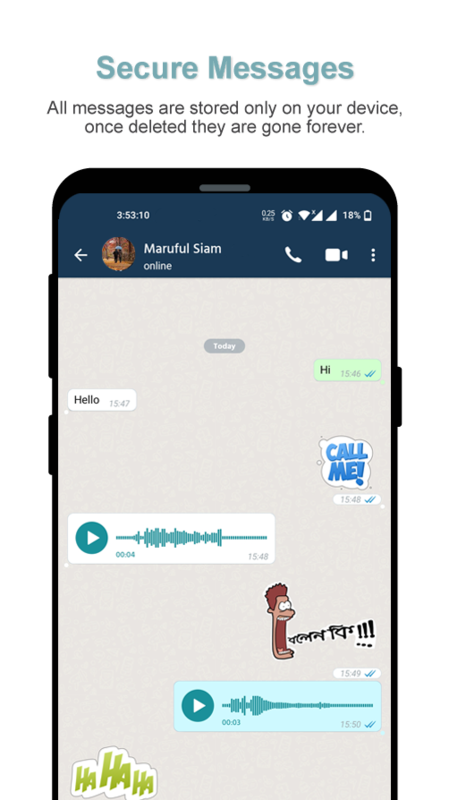 You can also make free* app to app video calls whenever you feel the need to see your loved ones! *Provider’s Data charges may apply. Record a video or audio to greet your friends on their special occasions. 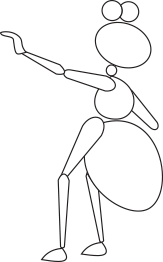 Sharing a short and sweet audio / video clip brings distant ones nearer! 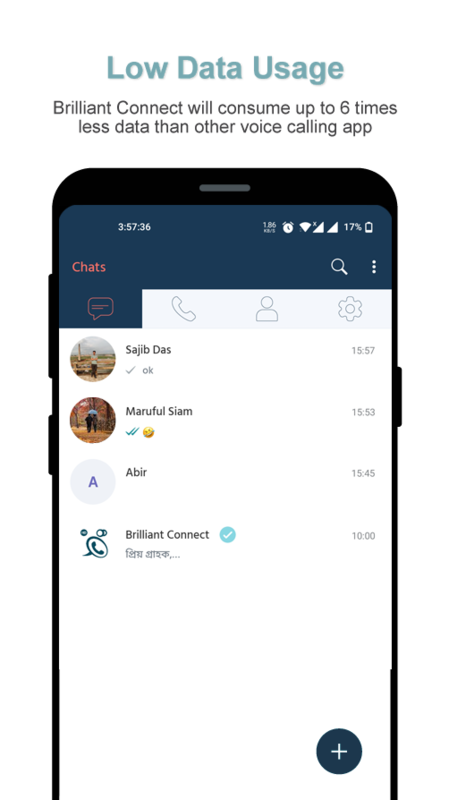 brilliant CONNECT’s app-to-app unlimited free* instant messaging helps you to escape costly SMS packages of your mobile operator. Now chat securely back and forth without having to think about SMS charges for limited characters.